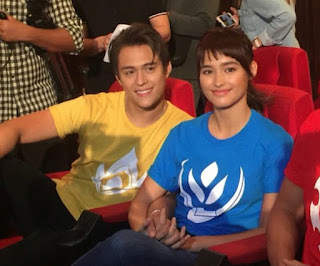 LIZA SOBERANO was bashed for playing the role of a native maiden called Ganda in “Bagani” when everyone knows she has an American mom and looks so mestiza. How does she react to this? The show has not even started yet when some detractors already assailed it for not being culturally authentic. The production team then explained that “bagani” refers to warriors and protectors who become heroes or champions that fights for the common good of their tribe. 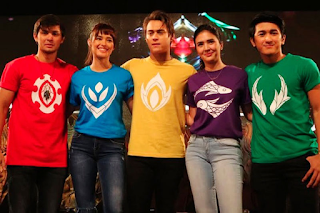 They add that the show does not pretend to be a historical account of Philippine history but they’ve created an alternative fictional universe with elements of Filipino mythology and folklore that highlights Filipino values and beliefs. In their alternative world of Sansinukob, there are five groups: the farmers of Tagapatag, fishermen of Tagalaot, traders of Tagakalakal, forest people of Tagagubat and desert people or Tagadisyerto. Liza is tagapatag while Enrique as Lakas is tagadisyerto. Supporting them are Matteo Guidicelli as Lakam who’s tagakalakal, Sofia Andres as a slave who’s tagalaot, Makisig Morales as Dumakulem who’s tagagubat, Christian Vasquez as the leader of mga tagadisyerto, Zaijan Jaranilla as a teenage nomad who acts as the narrator, Rayver Cruz as a friend of Lakas, Ana Abad Santos as the mother of Lakas, Enzo Pineda as the leader of tagalaot, Precious Lara Quigaman as the older sister of Ganda, Diether Ocampo as the deity called Apo, Robert Sena as Ama, Ryan Eigenmann as another deity called Sarimaw, Dimples Romana as Babaylan, plus Benjie Paras, Joi Agpangan, Maricar Reyes, Ahron Villena and Cora Waddell. 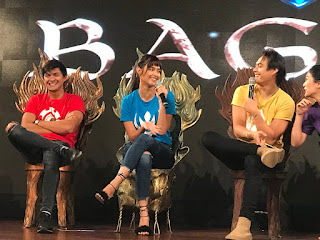 “Bagani” is one of ABS-CBN’s biggest budgeted shows, with the pre-production alone taking one year in the process, what with its lavish costumes, sets and special effects featuring flying dragons. 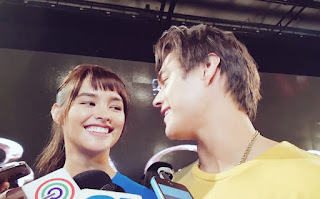 The first few weeks were shot in the scenic spots of the Ilocos Region but that’s too far so they reconstructed it (including the sand dunes of Paoay) in a special set built in a vast studio in Bulacan.